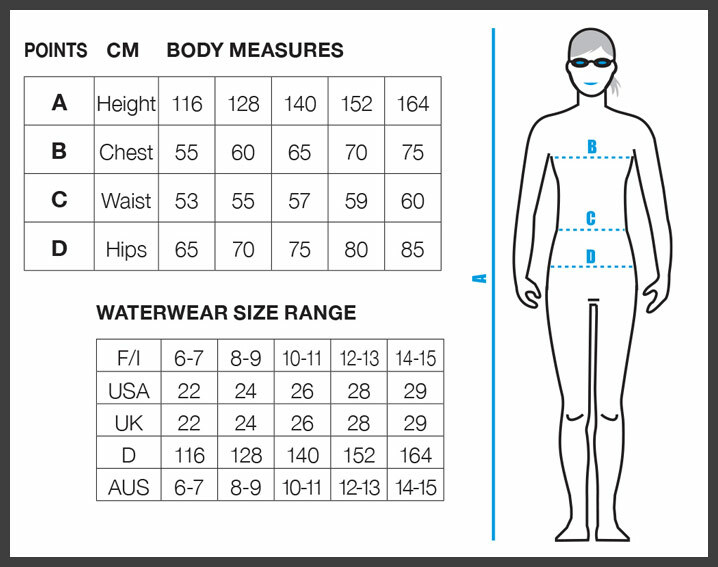 The Arena Maltosyx black junior swimsuit is perfect for anyone who trains or swims regularly. It uses Waterfeel material which is soft and easy-dry which again makes it perfect for regular pool use. 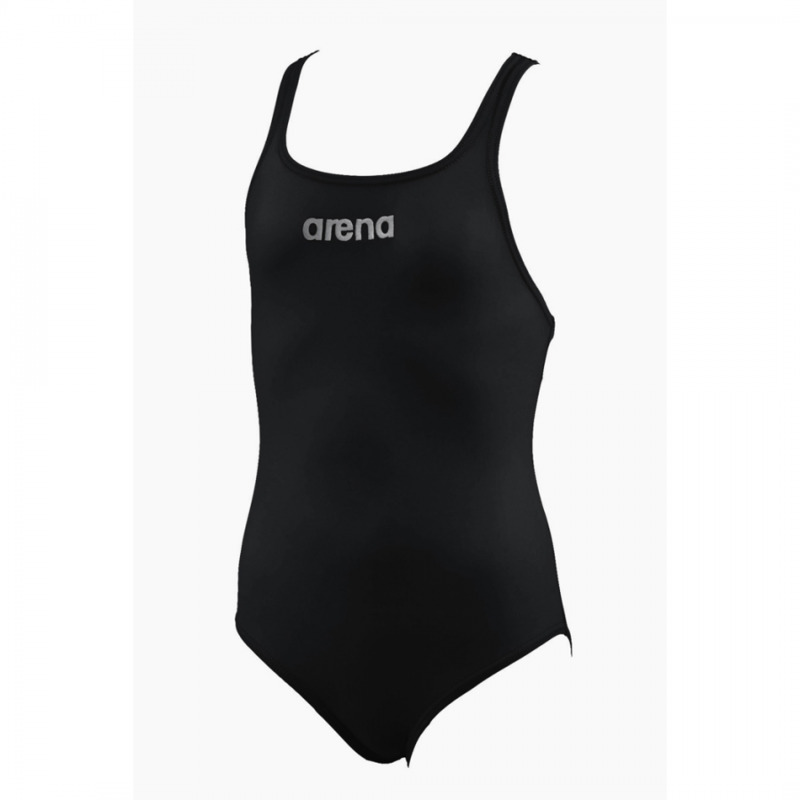 The Maltosyx junior swimsuit is black and features a metallic silver Arena name on the chest. The pro open back makes it ideal for athletic use and is suitable for all strokes.